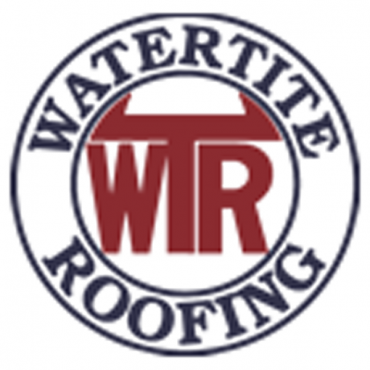 Watertite Roofing has over 40 years of industry experience, so If your flat roof is leaking call us today. Our specialty service is the installation, repair, replacement or maintenance of commercial, institutional and industrial flat roofs. We have been helping businesses throughout the Southern Ontario region, find solutions to their flat roofing challenges. Our company has solved leaky roof problems for thousands of customers seeking waterproofing results that will protect their buildings, businesses and property. Having completed countless installations of built-up, tar & gravel, metal and rolled roofs, we have seen the roofing construction industry transition from coal tar pitch, built-up tar & gravel, rubber membrane and metals to a variety of new technology rolled roofing products. After extensive experience and decades in this business, our roofing product line of choice is the North American made Duro-Last PVC thermoplastic pre-engineered system. We can find no better roofing alternative to offer our customers. It is our expert opinion that nothing in the construction industry today supersedes the many Duro-Last Advantages for a long term and high-tech roofing solution. All single ply roofs are custom specified for each customer location. They are pre-engineered, energy-star rated, backed by case studies, significant research, performance testimonials, and the longest flat roofing warranties available--an efficient, economical and an environmentally responsible choice! As Elite Contractors of Duro-Last, we are certified installers and all roofs installed by us are graded by the Duro-Last manufacturers technical team. It’s a win/win situation all round.